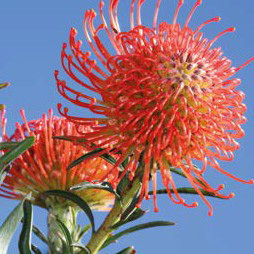 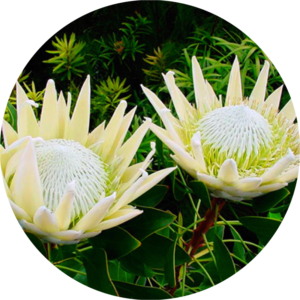 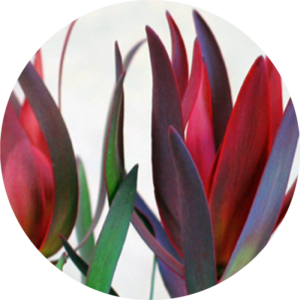 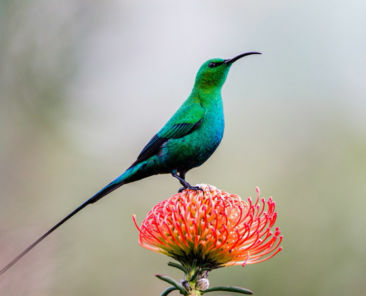 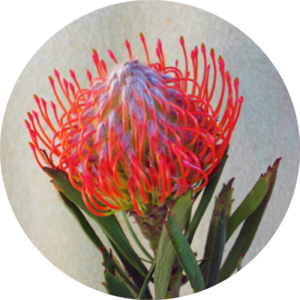 Cape Flora SA, is a non-profit company (NPC) established in 2005 with the purpose of identifying and addressing the strategic needs of the fynbos and protea industry. 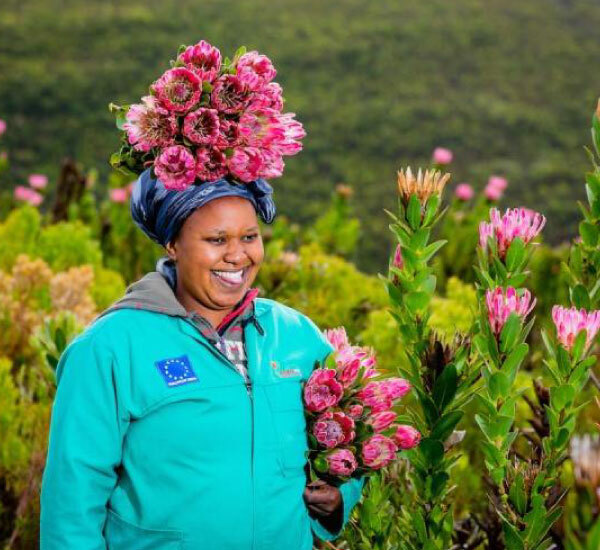 Their vision is to bring about a sustainable increase in the demand for, and supply of, high value/high quality fynbos products to discerning international markets to the benefit of all role players in the South African fynbos industry. 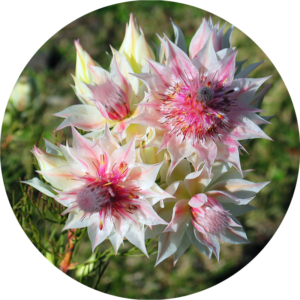 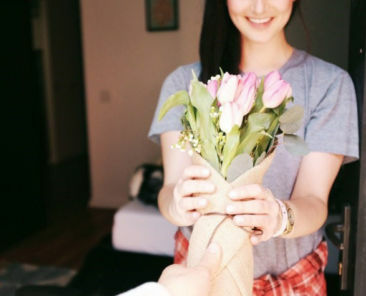 We work to bring a sustainable increase in the demand for, and supply of, high value/high quality fynbos products to discerning international markets to the benefit of all role players in the South African fynbos industry.